This week’s Talent Tuesday feature is Suthan Vaheesar! 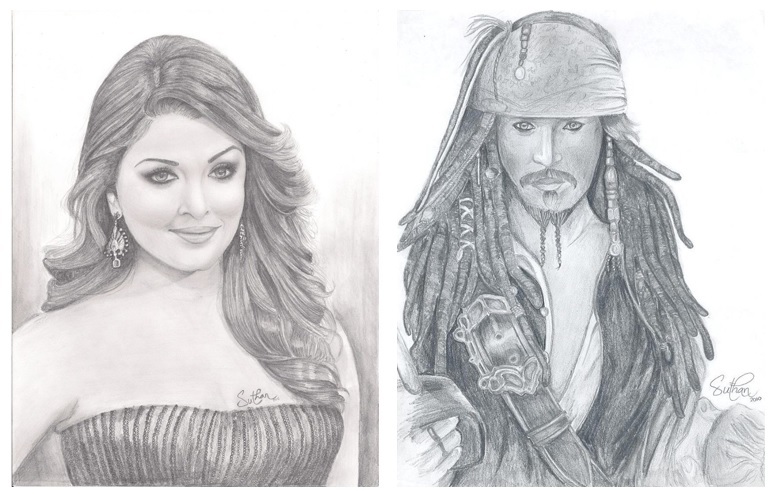 He is the young talent behind Suthan Art which has over 28,000 fans. 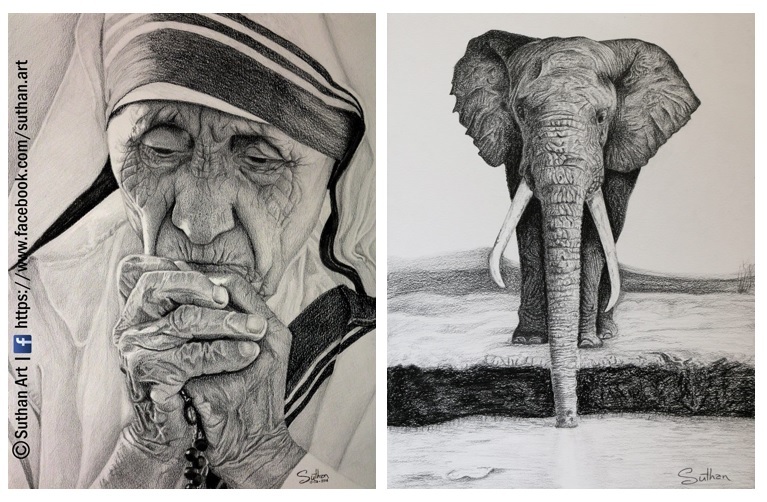 He is a self-taught artist who constantly strives to bring out photo realism through his art work. He uses dry media such as pencils, pastels, and pencil colours. Suthan also does beautiful digital paintings. Apart from creating artwork as his passion, he is a mechanical engineering graduate from the University of Toronto. All images are sourced from Suthan Art. This entry was posted on Tuesday, June 2nd, 2015 at 1:50 pm	and is filed under Cafe, Poetry/Art. You can follow any responses to this entry through the RSS 2.0 feed. You can leave a response, or trackback from your own site.